Greats is not your father’s footwear startup, but chances are Dad will dig its shoes, just like you do. 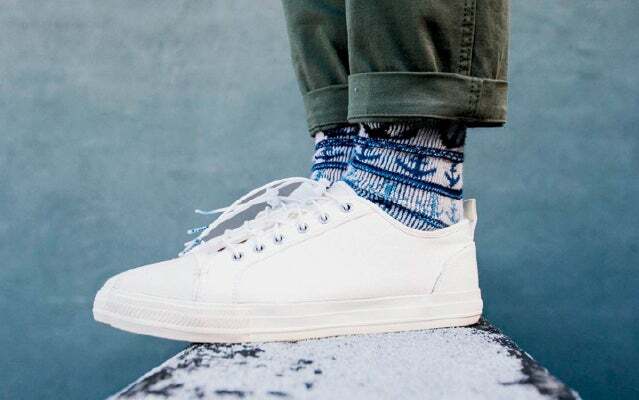 The company’s approach to timeless classics like high-tops, slip-ons and chukkas is both stubbornly traditional and refreshingly modern, translating to products perfectly suited for stylish, sophisticated gents of all ages. That DNA splicing is what sets Greats apart. Its old-school sensibilities are rendered in distinctly contemporary materials and colors. For example, last year the company produced limited-edition versions of its popular Royale sneakers in silver and gold leather, the latter attracting the attention of NBA star Kevin Durant, who donned a pair in the hours leading up to a key playoff game. Greats’ approach to shoe retail is decidedly more unconventional. Its business model most closely resembles the Warby Parker formula for eyewear sales, eschewing wholesale partnerships in favor of marketing directly to consumers online. That enables Greats to sell high-quality footwear at a fraction of the cost associated with its established competitors; Babenzien says his company can offer an Italian leather shoe like the Royale at $159, while the same shoe would retail at a high-end department store for about $500. Greats is also exploiting inefficiencies in the manufacturing chain. According to Babenzien, most shoe designers’ wholesale partnerships require them to begin developing new products at least 12 months ahead of retail release—meaning they’re making long-range bets on which styles, patterns and colors will be in vogue by the time the shoes hit stores. Greats kicks off the design process by identifying the kind of shoe it wants to create and the unique twist it can supply; for instance, adding a running outsole to a traditional chukka silhouette, essentially merging two classic themes to forge something new. From there, the team embarks on extensive wear testing to guarantee that its shoes feel as good as they look. Greats releases shoes virtually every week. Some are entirely new styles, while others are new spins on signature designs, like another recent variant on the Royale, this one developed in collaboration with Manhattan-based streetwear brand Only NY. 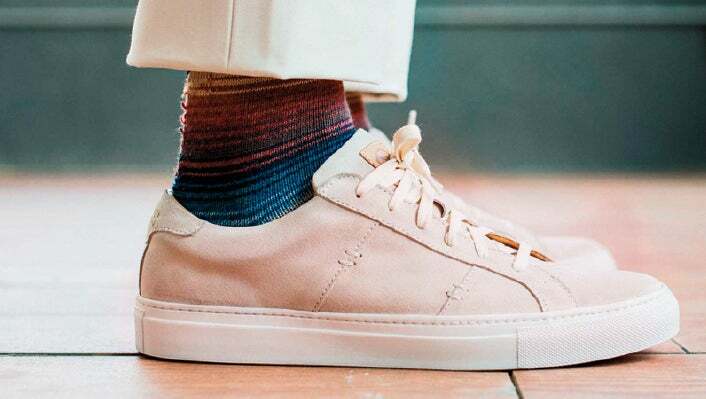 A joint effort with the Orley family of designers (Matthew, Alex and Samantha) yielded pastel-hued suede sneakers, ushering Greats’ entry into women’s footwear. Greats had sales of $1.2 million during the second half of 2014, and Babenzien says the company is on pace to generate $5 million to $7 million in 2015. In July 2014, Greats closed a $4 million Series A funding round led by Resolute Ventures.